Magne has agreed to compose the original score as well as supervise the recordings of other music for the upcoming film “Beatles” produced by Norwegian production company Storm Rosenberg. The news that the film is allowed to use original recordings by the Beatles has already given it international attention. 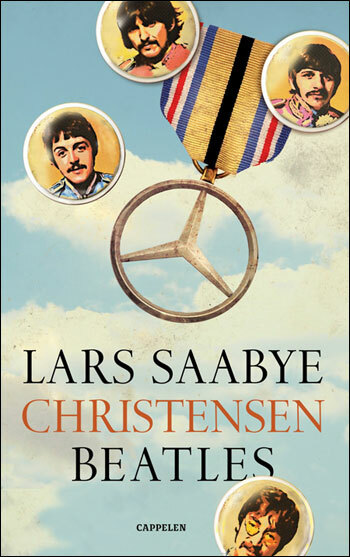 The movie is based on the best-selling Norwegian novel “Beatles” by Lars Saabye Christensen. The book is available in English on Amazon.com and other outlets. The movie is expected to be released on (or around) the book’s 30th anniversary, in February 2014. The press release is available on a-ha.com and various other media sources. Follow Storm Rosenberg on Facebook and Twitter.